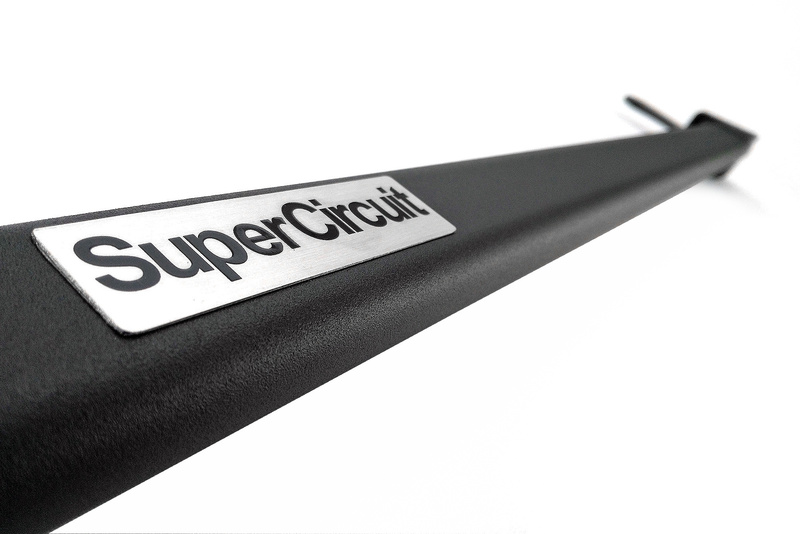 SUPERCIRCUIT Mazda CX-5 KE (2012-2017) Front Strut Bar. Strengthen the front upper chassis, where it is subjected to load from the front suspension system. 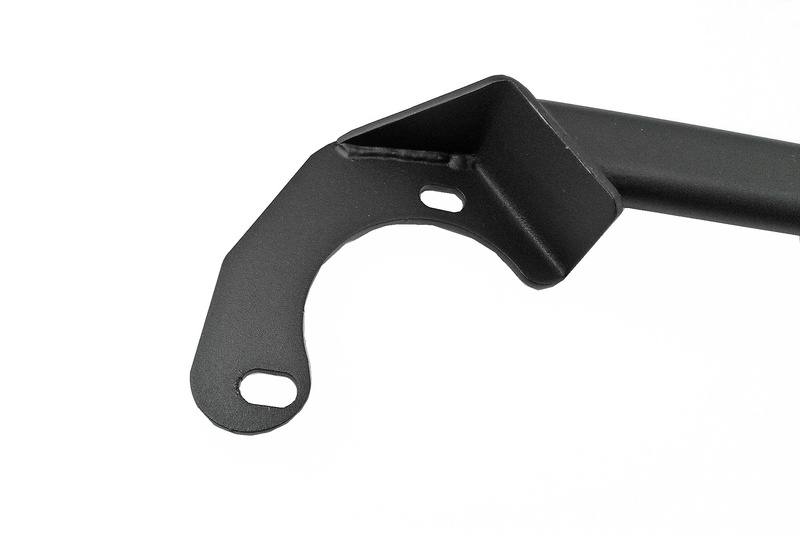 For a more accurate steering and precised maneuvering. 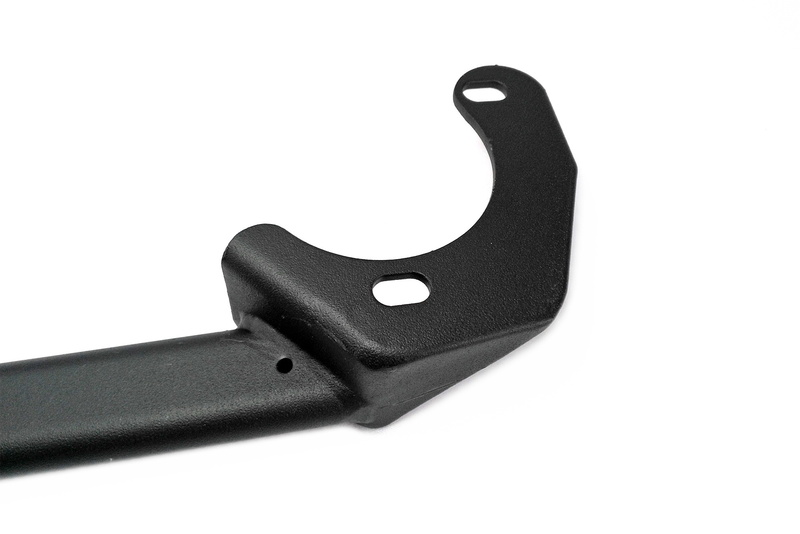 Industrial grade heavy duty MATTE BLACK coating is scratch resistance and is matching well with the engine bay's for a more professional and original look. 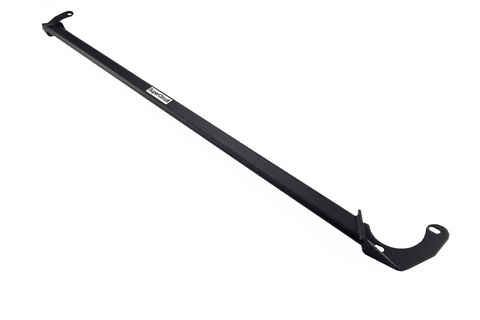 For optimum chassis strength and stiffness, match the above Front Strut Bar with the SUPERCIRCUIT Mazda CX-5 FRONT LOWER BRACE (4-point) and REAR LOWER BRACE (4-point).